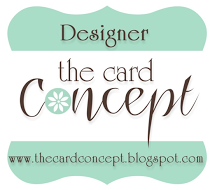 MackieMade Paper Creations: Paper Sweeties October 2016 Sneak Peeks! 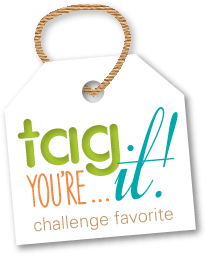 A fun way to share my handmade creations! 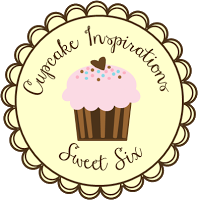 Paper Sweeties October 2016 Sneak Peeks! 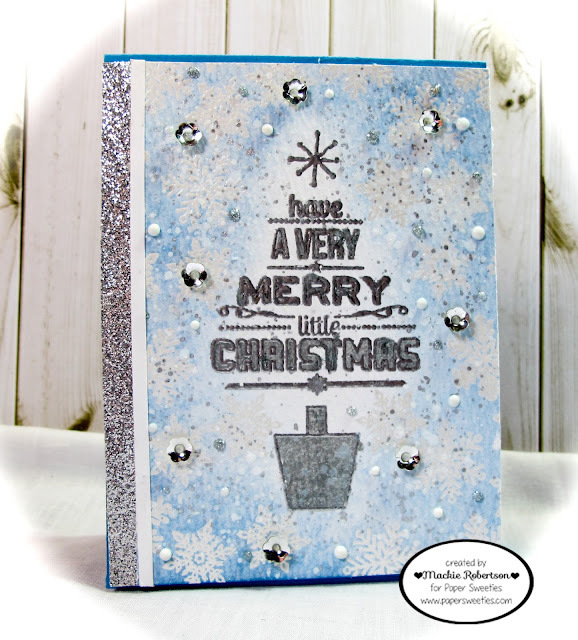 My card today features the BIG sentiment of the new Merry Little Christmas stamp set. 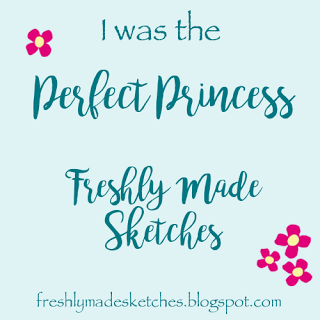 This is going to be such a FANTASTIC stamp to make lots of beautiful Christmas cards! First, I inked the big sentiment with Versamark ink. I stamped it on the center of a 4 X 5 1/4 piece of watercolor paper, and then heat embossed the image with silver embossing powder. Next, I masked the sentiment, so I could stamp snowflakes with Versamark ink all around it. I heat embossed the snowflakes with white embossing powder. Then I sponged the entire page with Salty Ocean Distress ink. I colored in the letters of the sentiment and the tree stand with a silver Wink of Stella glitter pen. I added white and silver ink splatters and pretty Paper Sweeties silver sequins to add sparkle! I LOVE sparkle! 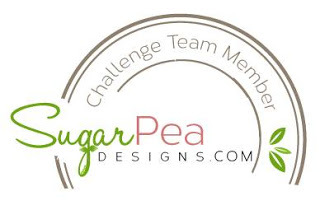 to see more SNEAK PEEKS!! Beautiful card Mackie! I love your beautiful background and the sparkly silver! This is so pretty, Mackie! I love that blue and silver combination! It's perfect for Christmas! Very pretty in silver and blue!! And, the background is just lovely with all the wonderful snowflakes!! What a pretty little tree!! This is marvelous Mackie. I like all of the sparkly silver and blues!! This is beautiful!! That background! I just love these snowflakes ... gonna use them so much! Love, love, love the blue and silver, Mackie! One of my all time favorite color combos for Christmas cards! 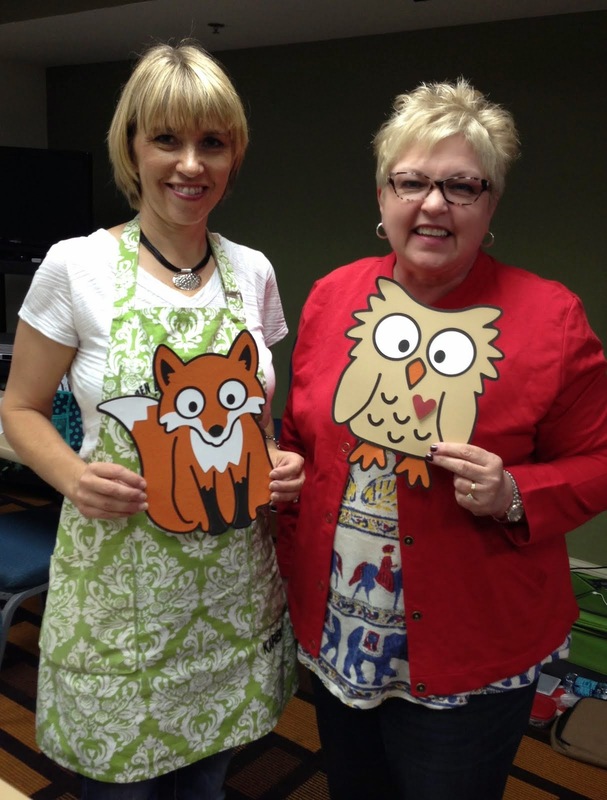 Welcome to MackieMade Paper Creations! Just sharing what I enjoy creating! Thanks for stopping by! I was an Honorable Mention! 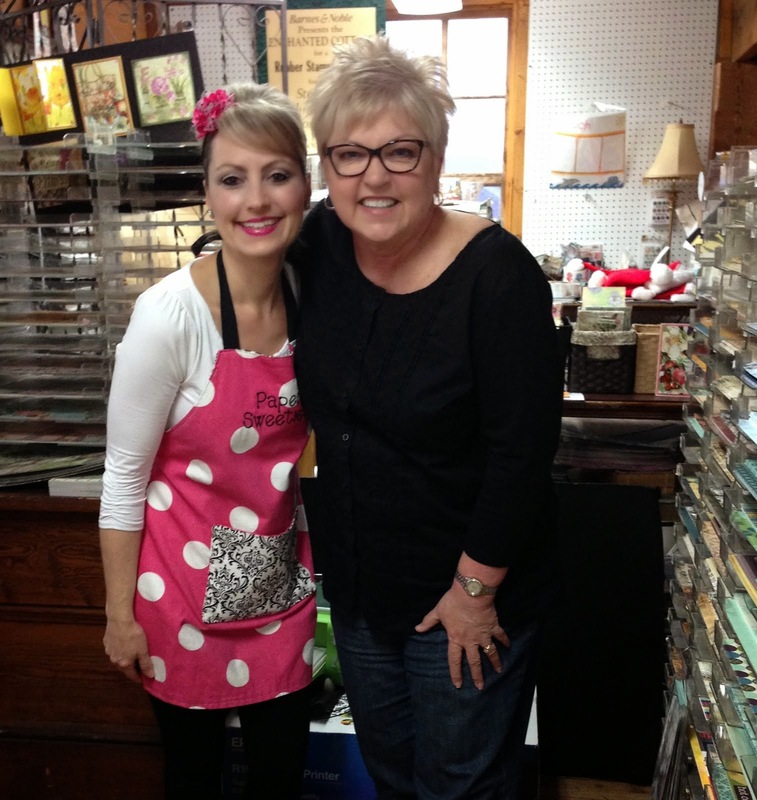 I met Debbie (owner of Paper Sweeties Stamps) at the Stamp Show in Winston-Salem, NC July 2014! 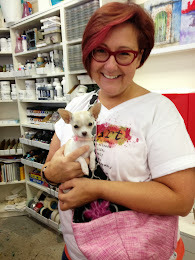 Donna and her puppy at a Mixed Media class that I took at her studio in August 2013! She nestled in Donna's shoulder bag, while donna taught our class! Just precious!